You only get one chance to make a first impression. 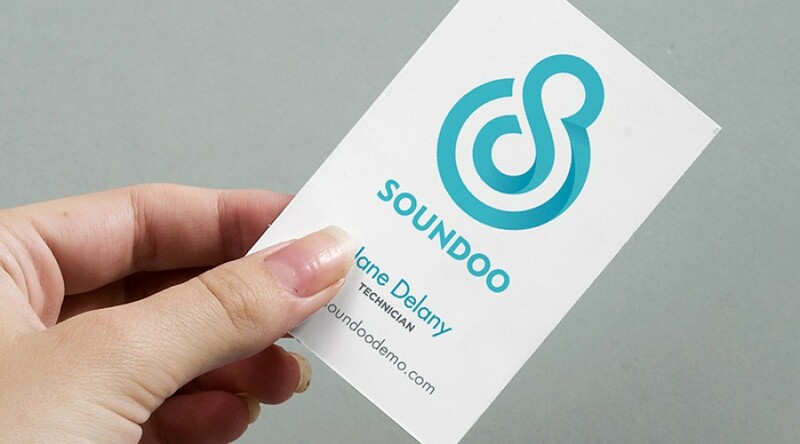 Make sure it's the right one, with business card printing from Pixel 2 Print. For a sophisticated finish, try our Matt Laminated cards, available in 450gsm. These cards are built to withstand the everyday wear-and-tear of life on the road. Its smooth finish brings out the lighter colours in the graphic, and allows for a softer image. Dazzle with our Gloss Laminated cards, with a reflective shine that brightens your graphics, and creates vibrant colours. On a super thick 450gsm card, it's water-resistant, and has a strong tactile grip.